Within the German speaking countries HOTELCAREER is spezialised on the hospitality sector. Since ist foundation in 1999 the job board has been well-established and is known for the hospitality, catering and tourism sectors. 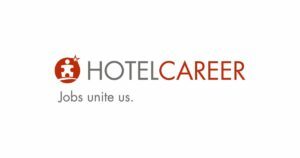 HOTELCAREER encompasses several national websites with local content (hotelcareer.de, hotelcareer.ch, hotelcareer.at, hotelcareer.fr, hotelcareer.pl) and brings applicants and employers together. 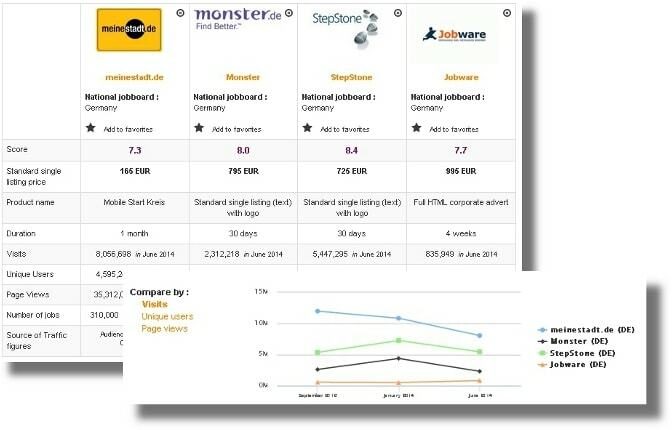 Summary: HotelCareer is a specialist job board available in a number of countries. HotelCareer is part of a bigger group called HotelCareerGroup, which has other job boards focused on different industries, all relating at least slightly to the hotel industry. It is mostly for luxury hotels. The job sites look similar only they have different dominant colours. This one is red. 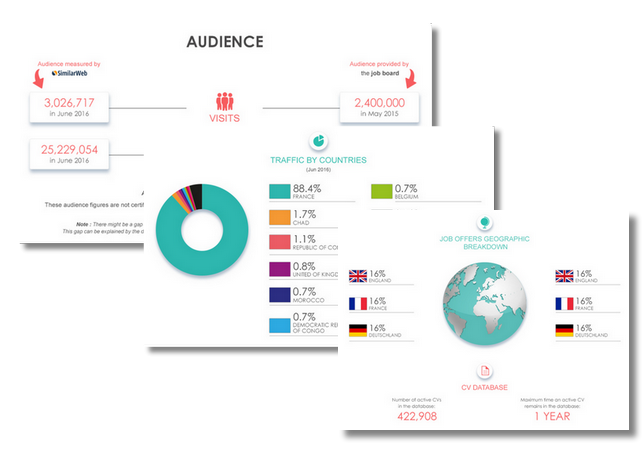 According to SimilarWeb, about 569 820 visitors go to the website each month (81.51% of which come from Germany). The social media is a bit hard to follow and to find though: there is a Polish Twitter account with 42 followers, an international Facebook page with 6 456 followers but no updates since last year, another Facebook page for HotelCareerGroup with 30 399 followers and finally, a HotelCareerGroup LinkedIn with 359 followers. The job board objective: HotelCareer is present in a select number of countries to ensure hotels can reach out to as many relevant candidates as possible. The job offers: There are 21 574 job offers. The oldest offers are from the end of last year. Unsurprisingly, most of the job offers are for hotel jobs, and most require German (followed by French). Special features: The app; the job alerts; the blog (with no publication dates); the press section (nothing new this year); the courses; the companies of the week; company reviews and star ratings (for different aspects of the company); the webinars; the seminars; the job fairs. Verdict: HotelCareer is a leading job board in its field. If your hotel or restaurant is in Poland, Germany, France or Austria, HotelCareer and the partner websites are definitely worth contacting for more information. Login here for FREE to unlock access to the traffic audience, content and pricing section for more information on HOTELCAREER.